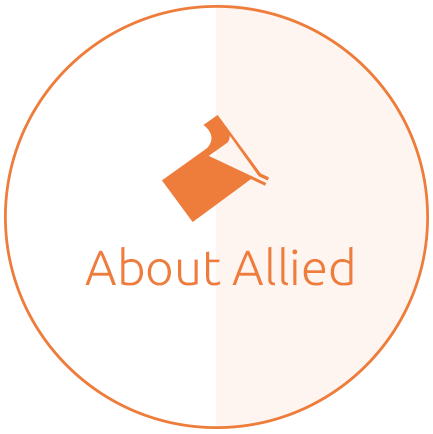 See what’s making news at Allied! View recent Allied news and events, including dates and locations for refractory industry trade shows, as well as archived company press releases and newsletters. Additionally, we offer a helpful library of technical papers outlining how we successfully develop advanced refractory products in our Research and Technology Center.